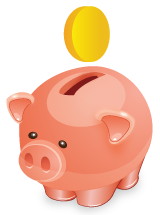 Xtocky Compatible with WC Vendors, WC Vendors Pro, Dokan & WC Marketplace for multi-vendor platform, Also Compatible BuddyPress. 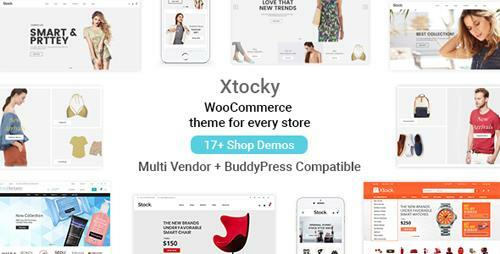 Xtocky � is a professional WooCommerce WordPress theme, built exclusively for online shopping and It was built for your digital store, men store, women store, clothing store, electronics shop, furniture store, hi-tech store, watch store, book store, cosmetics shop, luxury jewelry,�Sunglass shop,�Cycling shop�and accessories store� You can choose between different header and footer, change typography, Woocommerce shop setting and blog settings and create unique page layouts with Visual Composer premium plugin, which comes free as a part of the theme. Custom post type change according to your own slug name. Let�s experience this awesome and to explore more features in this theme. We are sure that our Xtocky theme love in first sight.